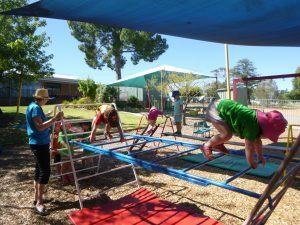 Rutherglen Kindergarten, a not for profit organisation, is an Incorporated Association of Members and works in partnership with Indigo North Health (also a not for profit organisation) to provide Kindergarten services to Rutherglen and surrounding communities. 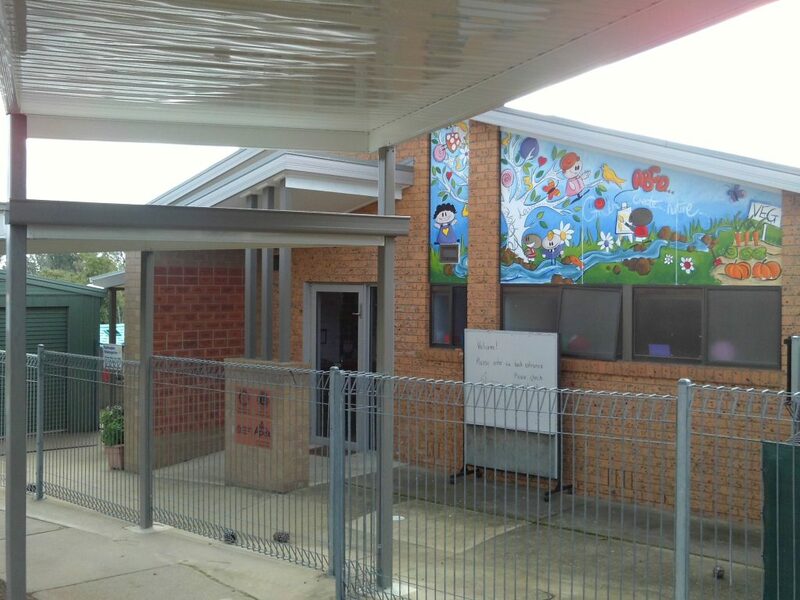 Rutherglen Kindergarten plays an important part in the early learning process of a child’s development through the Early Learning Years Framework (the 5 learning outcomes: Identity, Community, Communication, Learning & Wellbeing) and the National Quality Framework. Educators, families, community members and volunteers all work together for children to reach their full potential. The Kindergarten provides a safe, secure, nurturing and stimulating learning environment. It is the foundation for early learning and allows children to be themselves, to explore their surroundings and to take on challenges to further their learning. We believe that learning occurs throughout every aspect of the children’s day and that play is a very important part in development. Children learn so many skills through play, they become stronger emotionally and socially and develop skills that they will use throughout their life. Play gives children the opportunity to be themselves and express themselves comfortably, we as educators support the children to extend on their play and further develop their language/social/emotional skills. We believe that updating our professional knowledge is important in order to further the children’s learning and our own. We work as a team to make goals for the children, discuss their progress, reflect on the day, create play spaces and to change parts of the program to suit their needs. We believe teamwork and communication are key in everything we do. We support each other and the children. We welcome and encourage the families to share in their child’s/children’s education and to be a part of the Kinder as they know their child/children best and can contribute in ways that we cannot. We believe that it is important to enhance connections with different organisations in the community and to widen the children’s understanding of the world around them.